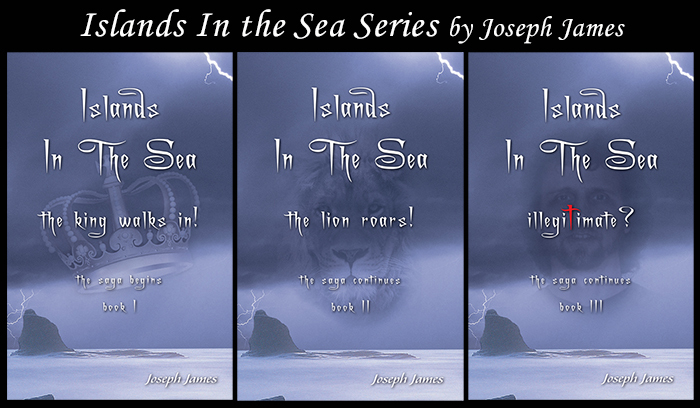 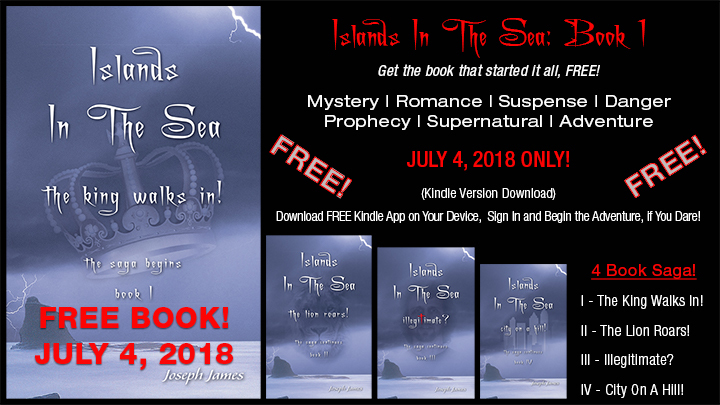 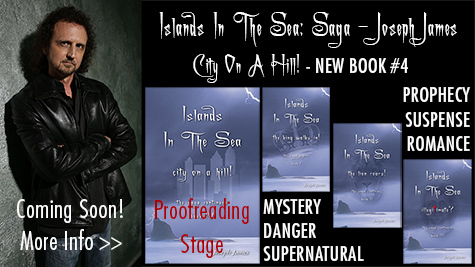 Following is an excerpt from Chapter 1 of the first book in the ISLANDS IN THE SEA Trilogy, THE KING WALKS IN. 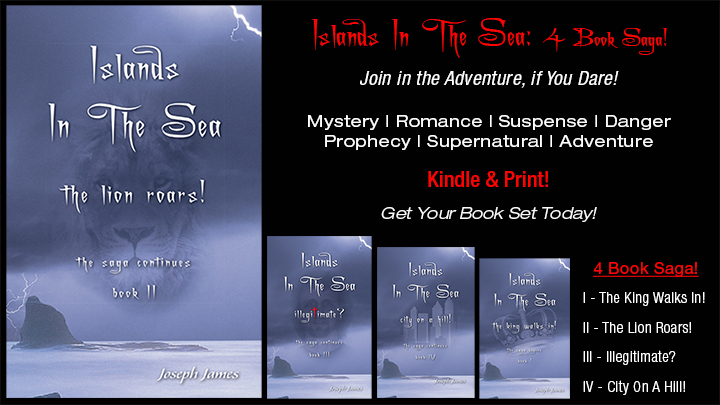 All three books are available on Kindle and in print from Amazon. 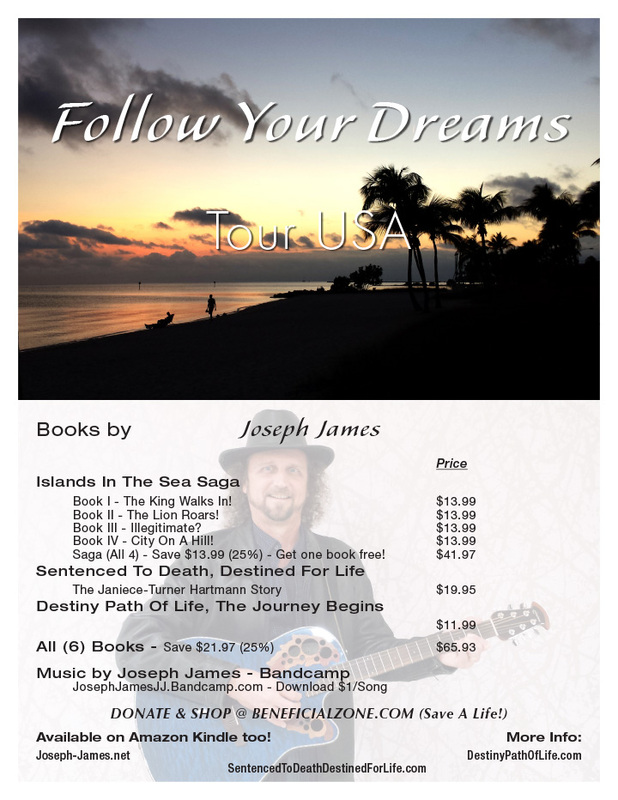 Visit Joseph’s website, DestinyPathOfLife.com for more information on these books, Joseph’s other books, artwork and music.